The Sierra Club is a grassroots organization. 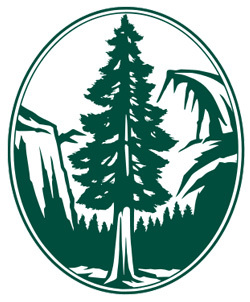 In contrast with most other environmental groups, most of the Sierra Club’s work is done by volunteers, supported by a small number of paid staff. In Utah, volunteers help with phone banks, letter-writing, events and outings. In addition, a small core group of issue activists review environmental documents, represent us at public meetings and hearings, and research and write on specific public lands and environmental health issues. The Utah Chapter has more than 5,000 members statewide. Salt Lake Group volunteers lead Tuesday night hikes every week from May through September. Both the Salt Lake Group and the Ogden Group have weekend day hikes, car camps, backpack trips, cross-county ski trips and other outings throughout the year.